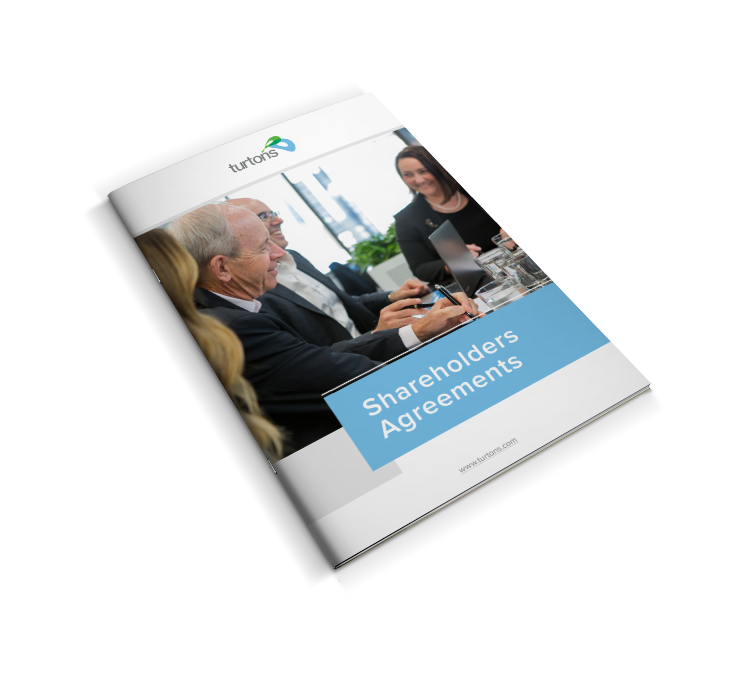 As a company stakeholder, a shareholders agreement is one of the most important protections you can put in place. Your shareholders agreement is the cornerstone of a successful relationship with your fellow shareholders. It sets out your rights and obligations as a shareholder, and explains how the company will be run. It is a separate document to your company's constitution. To ensure it is relevant and appropriate, it should be prepared specifically for you and your company, taking into account the circumstances of each of the shareholders and the nature of the relationships between them. It's a contract between you, the company and the other shareholders. It's separate from your company's constitition. You're not legally required to have one, however it's one of the most effective ways you can protect your interests. A shareholders agreement governs all aspects of your relationship with the company and the other shareholders. Shareholders agreements usually contain a variety of provisions that regulate how and when shares can be sold. As an investor, what should you look for in a shareholders agreement? Although your rights will be limited as a minority shareholder, there are still a number of protections you should consider. It depends on what, exactly, you are wanting to achieve. A deed of accession is used to bind new shareholders to an existing shareholders agreement. Is a shareholders agreement template a good idea? 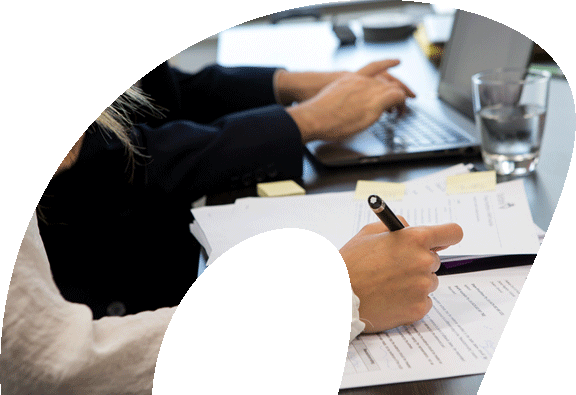 There are a number of reasons why you should think twice before downloading a shareholders agreement template.